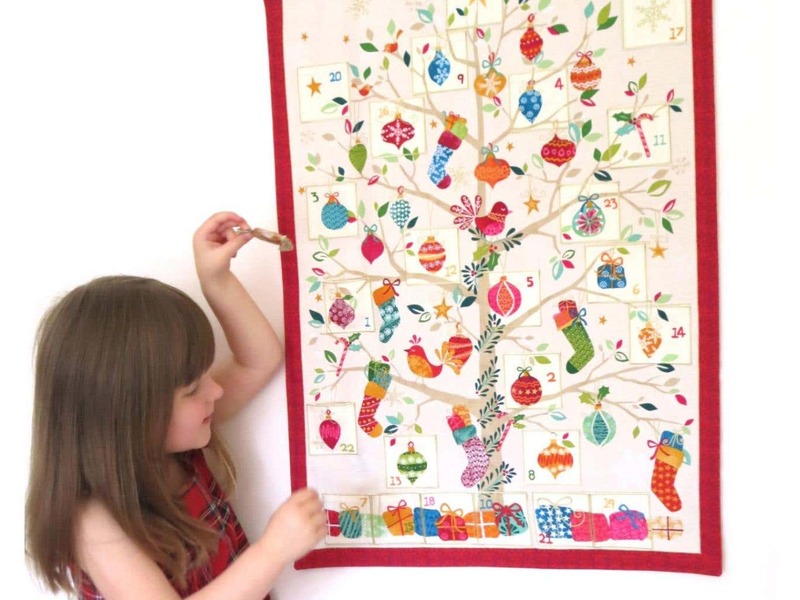 The Best Children’s Advent Calendars? Are we the best? Well, the people at the British broadsheet newspaper The Independent think so. Memory Thread Co. was been featured in The Indy’s 2015 Best Kid’s Advent Calendars selection as one of only fifteen featured calendars to be enjoyed by children. Of course the Little Beanie is also in their main image, too!